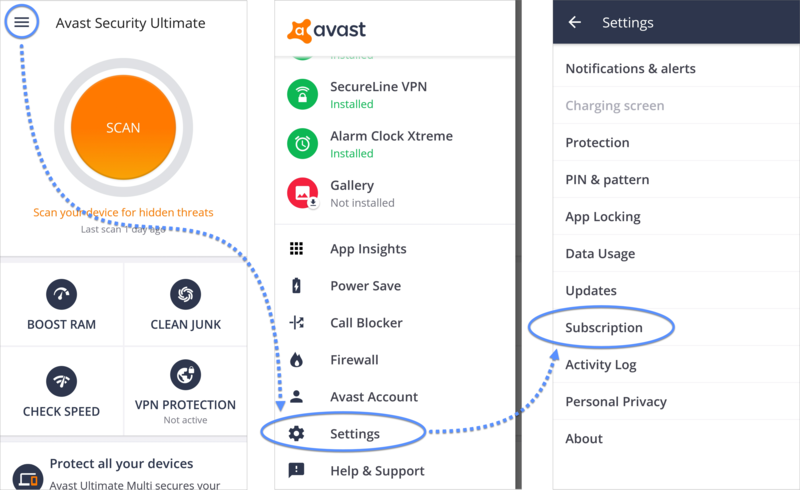 Subscriptions for Avast products can be purchased in a number of ways. Some subscriptions are automatically activated on the device you use to make the purchase. 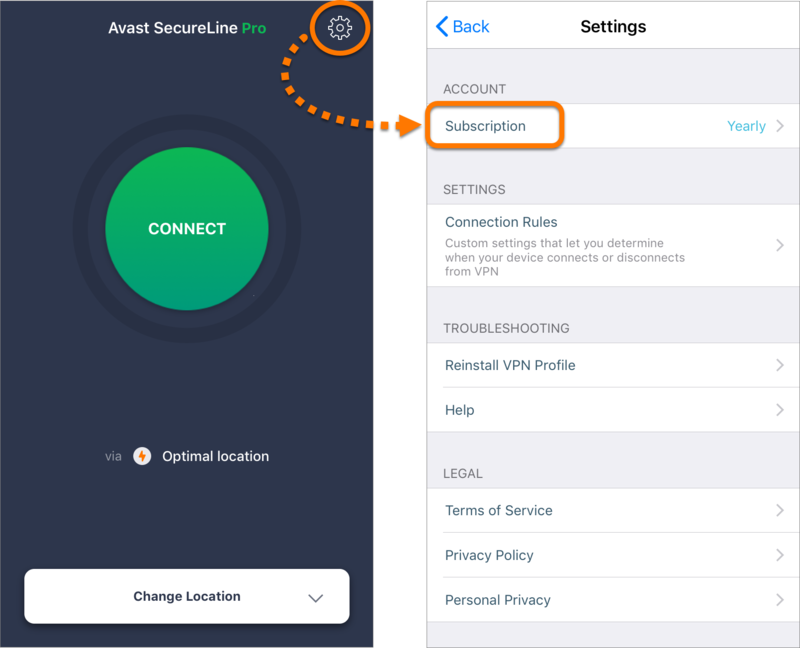 In other cases, subscriptions purchased through an Avast sales channel, such as the Avast Store or an offer within another Avast product, need to be manually activated. 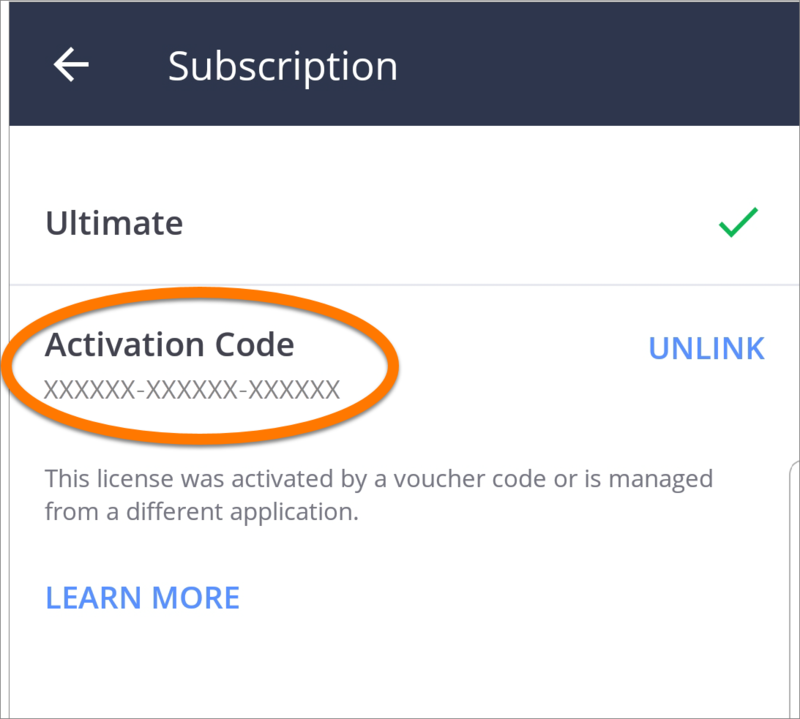 The standard method for manually activating a subscription is to use an activation code (sometimes called a voucher or subscription code). If you want to use your subscription on another device, you also need to manually activate it. The number of devices you can activate depends on the subscription you purchased. 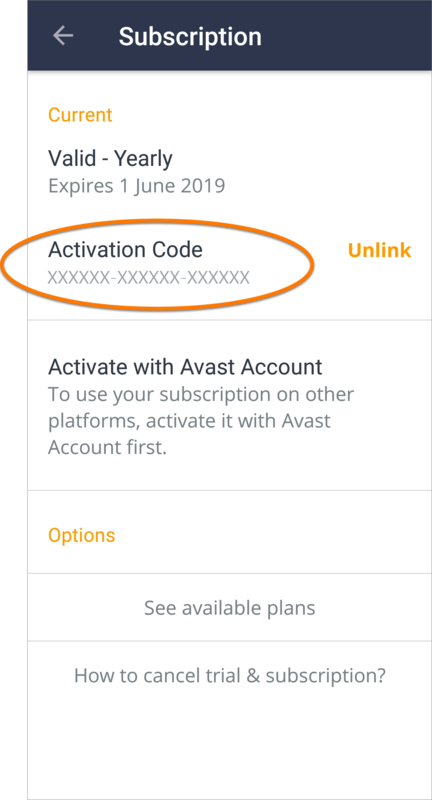 If you purchased your subscription via the Avast Store or another Avast product on your PC or Mac, locate your activation code in your order confirmation email. 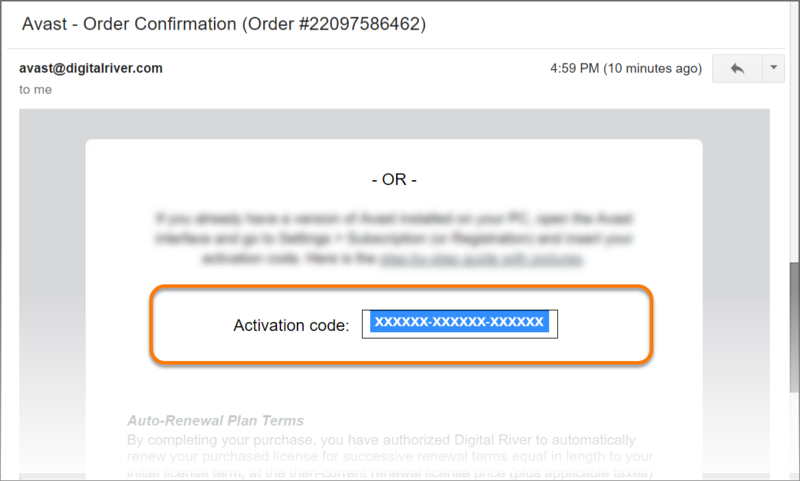 Scroll down to the Activation code section of the email. Write down your activation code or copy it to your clipboard. If you cannot find your order confirmation email, you can request a copy of the email via the Avast website by providing the same email address you used to make the purchase. 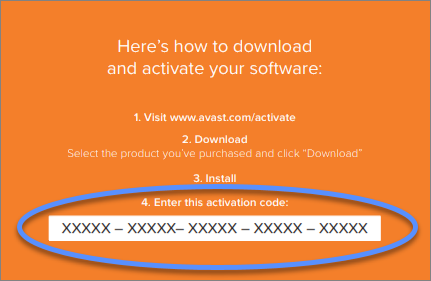 If you have an Avast box or plastic case containing an activation card, your activation code is printed on the instructions side of the card. 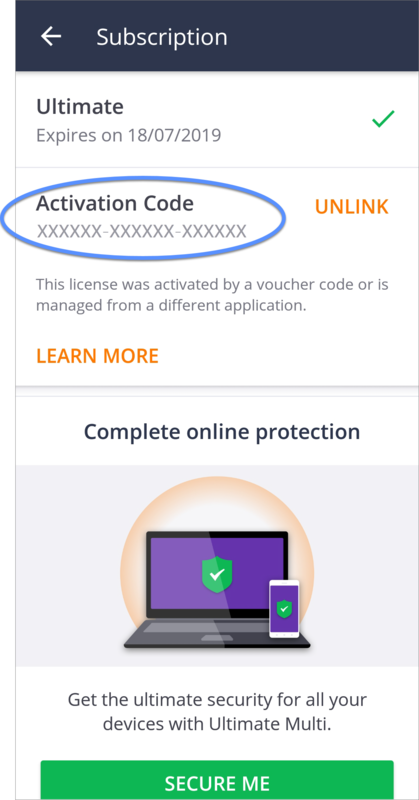 If you purchased your subscription via an Avast Android app, your activation code can be found in the Avast app where you made the purchase. Write down your activation code or copy it to your clipboard. 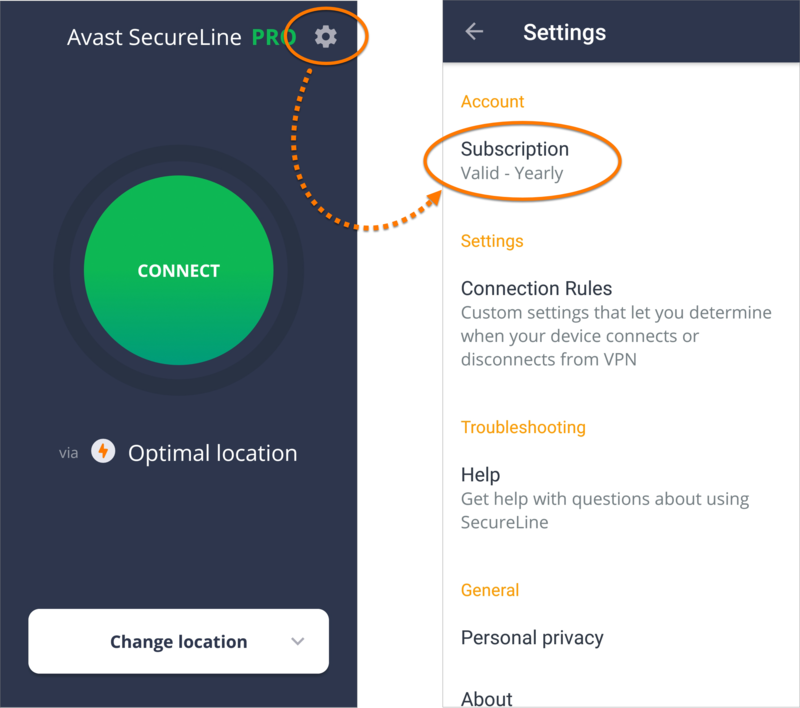 Tap the Avast SecureLine icon on the home screen of your device to open the app. 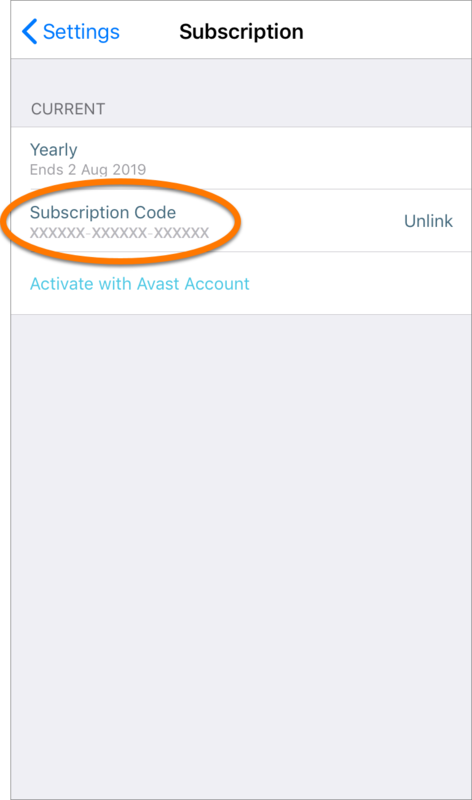 If you purchased your subscription via an Avast iOS app, your activation code can be found in the Avast app where you made the purchase.